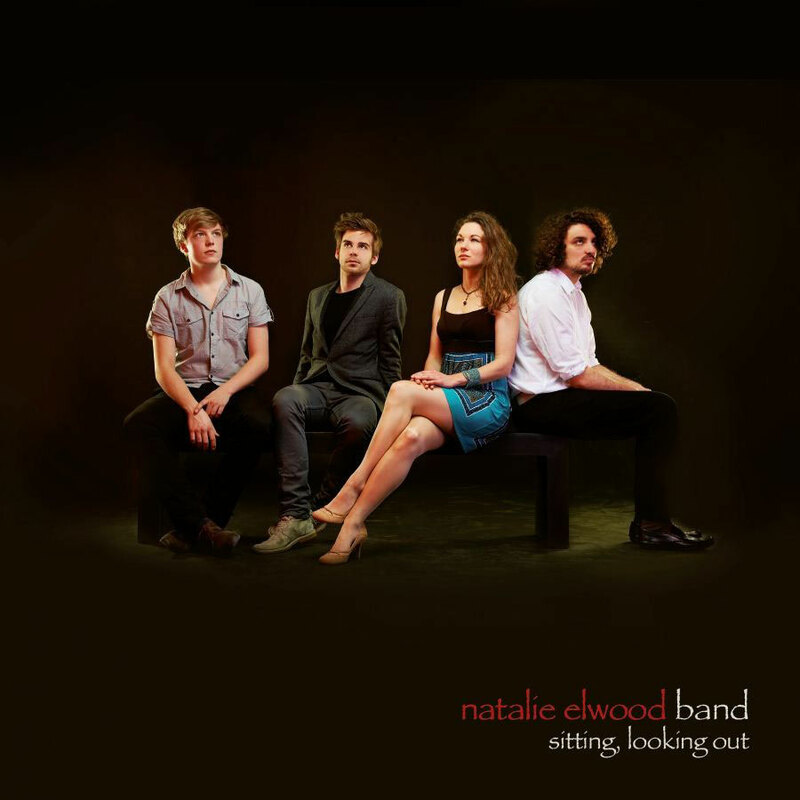 »natalie elwood band« gives a captivating account of merging passionate jazz with lyrical and soulful ballads, as Natalie Elwood and her band paint uplifting and colorful pictures of a musical fairyland. 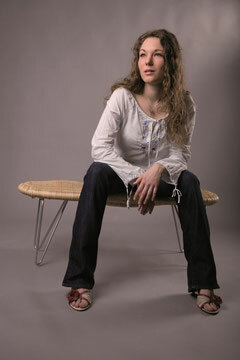 With a warm and graceful tone, Natalie lets her "versatile voice [...] climb octaves [...] like an instrument" while her touching compositions are embraced by her remarkably articulated rhythm section (Sueddeutsche Zeitung). The band was founded in 2011 by four aspiring young jazz musicians who had met during their studies at the University of Music and Performing Arts in Munich: The pianist Josef Reßle, whose sparkling creative outbursts are as astonishing as his lyrical purity, Sebastian Gieck, keeper of the bass notes, proving his dedication to pulse and precision with finesse, Fabian Rösch on drums, fascinating the listener with his unmistakably spherical sound, and Natalie Elwood with her skillful and "rich" vocal craft, winning over the audience with the "unforgettable thread of emotion which she superimposes on every song" (Straubinger Tagblatt). 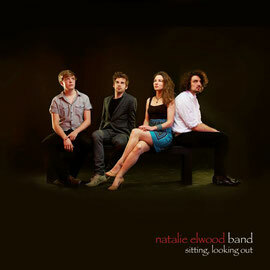 "Swan Swan Hummingbird" (Berry, Buck, Mills, Stipe) – natalie elwood band "sitting, looking out"
"Remember" (Elwood) – natalie elwood band "sitting, looking out"
"Drive my car" (Lennon/McCartney) – natalie elwood band "sitting, looking out"
"May your winds be fair" (Elwood) – natalie elwood band "sitting, looking out"
"On too strong" (Elwood) – natalie elwood band "sitting, looking out"
"Lonesome...no more [interlude]" (Elwood) – natalie elwood band "sitting, looking out"
"Four" (Davis, Hendricks) – natalie elwood band "sitting, looking out"
"I keep going back to Joe's" (Fisher, Segal) – natalie elwood band "sitting, looking out"
"Filthy McNasty" (Silver) – natalie elwood band "sitting, looking out"
"Endearment" (Elwood) – natalie elwood band "sitting, looking out"
"Some day my prince will come" (Churchill/Morey) – natalie elwood band "sitting, looking out"